Have you ever traveled to another country? What things had to happen in order for you to get there? Have you had an international travel experience where your citizenship has given you benefits? Have you ever been in a place or a group of people where you feel like you didn’t belong? What are the parameters of belonging or accepted? How do you know when you are accepted? What changes when you know you are accepted versus when you felt like an outcast? 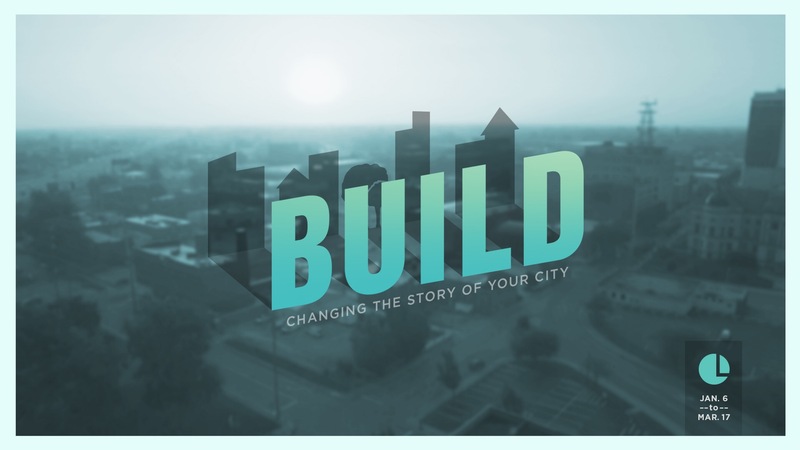 Is there a difference in someone building a great city as an ambassador of the kingdom of God as opposed to someone building a great city for human flourishing in general? As followers of Jesus, we are called to “be holy as I am holy”. We are challenged to read our Bibles, serve others, give, pray, be pure, etc… Knowing you have heard these things 100 times, how does your perspective on these disciplines change viewing yourself as an ambassador? Name one person you believe to be a great ambassador for the kingdom of God? What things do you remember they did well? What evidence in their life convinced you they are a great ambassador for the kingdom of God? Do you view yourself as an ambassador or only clergy or pastors? In what ways did their life inspire you to want to follow Jesus closer? Knowing you are a representative of the kingdom of God, what things are you going to commit to grow personally in to authentically be an ambassador for the kingdom of God? How does living this way shape how you see other people? How does living this way shape how you serve, love, give to, pursue, other people? What would this group look like if we all committed to being great ambassadors for the kingdom of God? Who can we as a team intentionally invite to our community? With our assignment being love for our neighbor, who in your life can you invite into Christ-centered community? I am a citizen of the Kingdom of God. I am an ambassador FOR the Kingdom of God. As an ambassador, I will love my neighbor as myself. I AM a citizen and ambassador of the Kingdom of God. These are great questions and can be used one at a time, or one from each section even if time is short. Most importantly if used consistently, then people will be conscious of starting to develop the habits and lifestyle of becoming a disciple. How have you seen God working in your life in the last week; through successes, failures or disappointments? Share with me what or who you are praying for and why. What are you and your team/group members praying for? At what moment did you feel closest to Christ this week? Catch me up on scriptures you’re reading. What is God teaching you through His word and how are you responding? What scriptures speak to your “made for this”? What scriptures are you struggling to understand? What scriptures are you understanding, yet struggling to apply? In your family, team, group, or workplace? In your everyday interaction with others? Who are you helping to trust and follow Jesus? What are your plans for next week in the areas of: prayer, bible study and sharing Christ’s love?